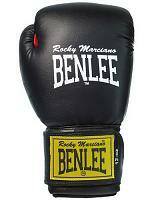 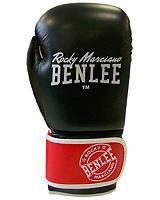 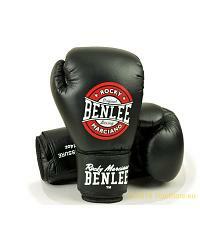 BenLee "Rocky Marciano" starter, fitness and hobby boxing gloves. 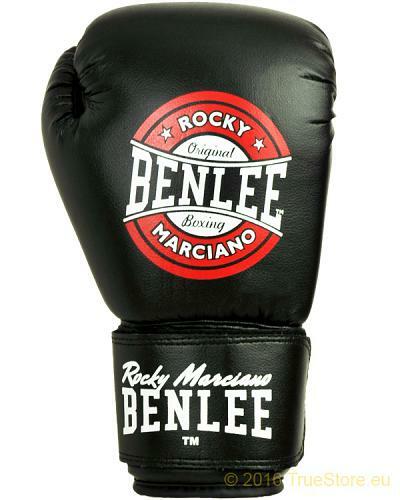 BenLee Pressure share the same fitting as BenLee's bestseller Rodney and comes witrh a handmade multiple layered foam padding, so not padded with a cheap wool or flock filling. 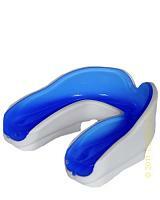 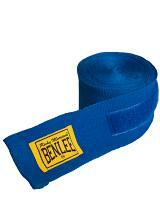 The thumblock and 3 inch wide velcro wristwrap offers extra safety and stability. 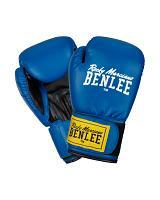 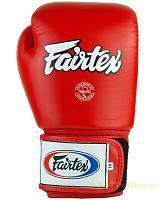 These are perfect gloves for starters, fitness and hobby boxers. 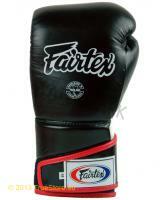 Well made gloves at lowest price. 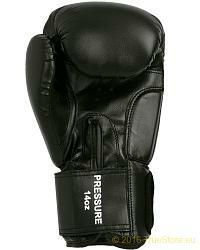 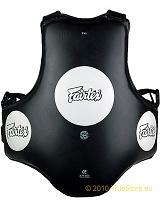 Available in black, in 6 till 14oz.